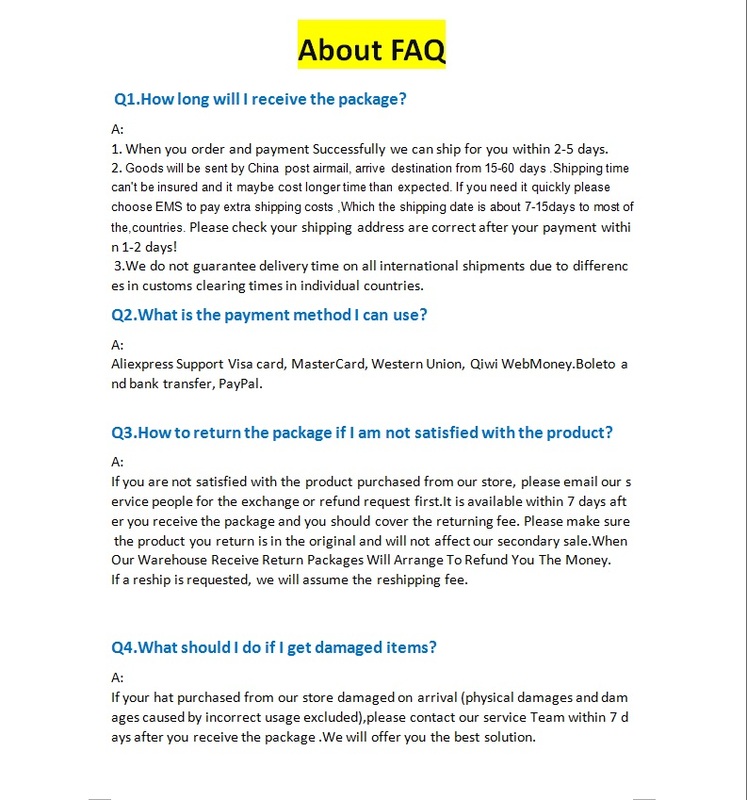 If you need 2 or more than 2 pieces the system will give you 5% discounts, If you need many quantity please contact us.We will give you good discounts. 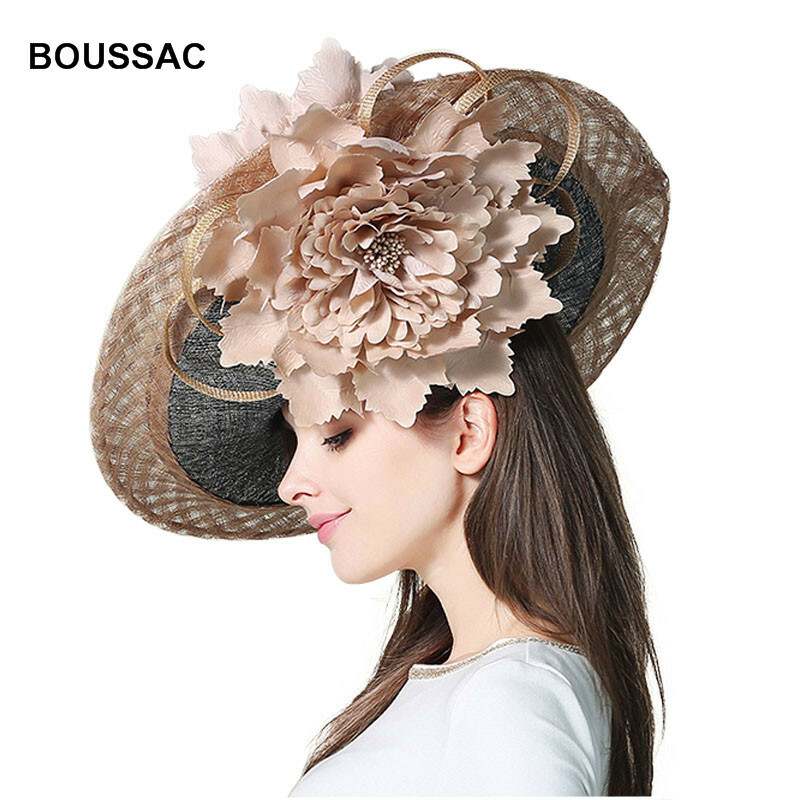 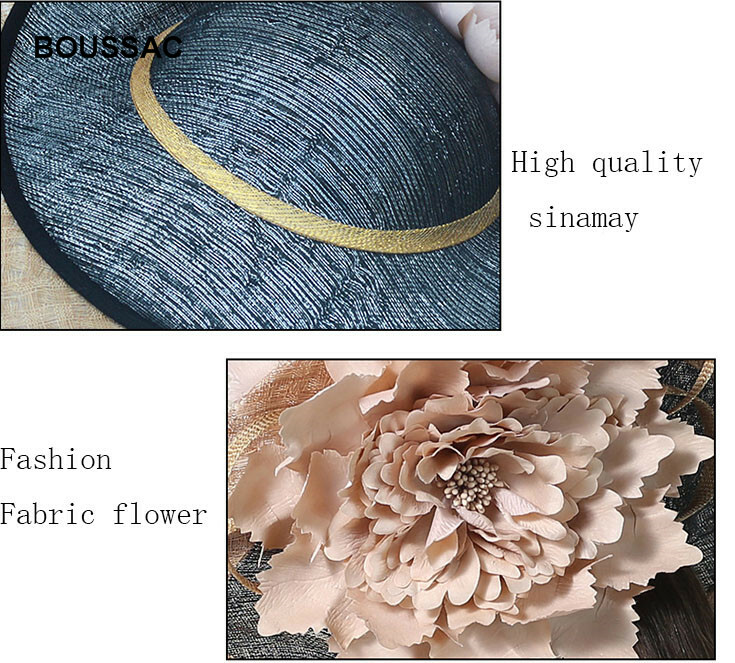 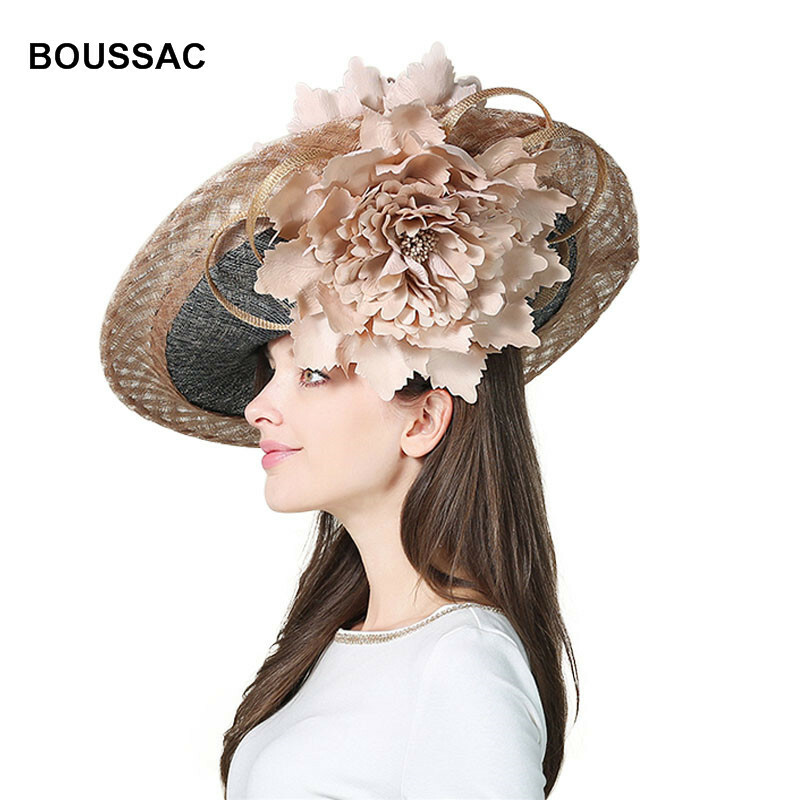 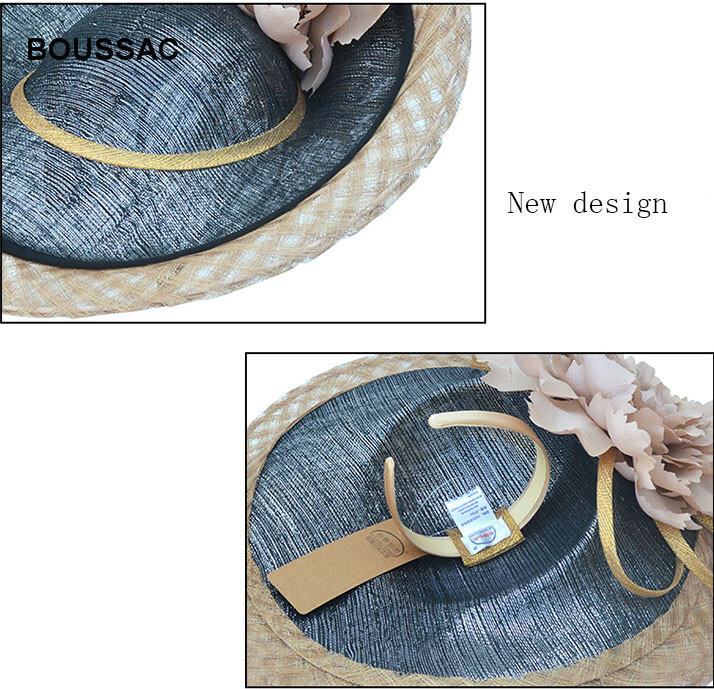 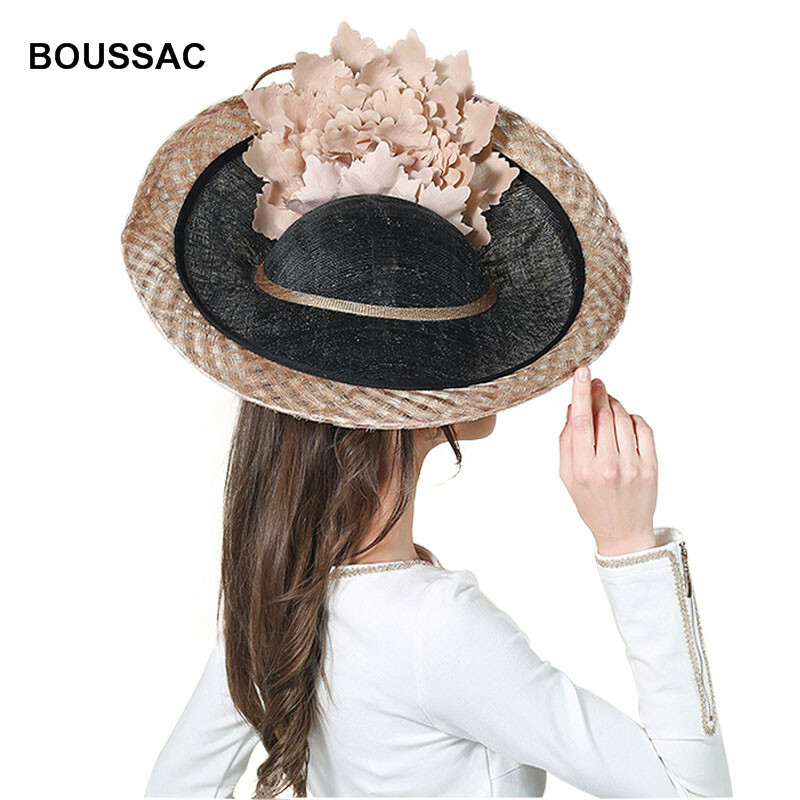 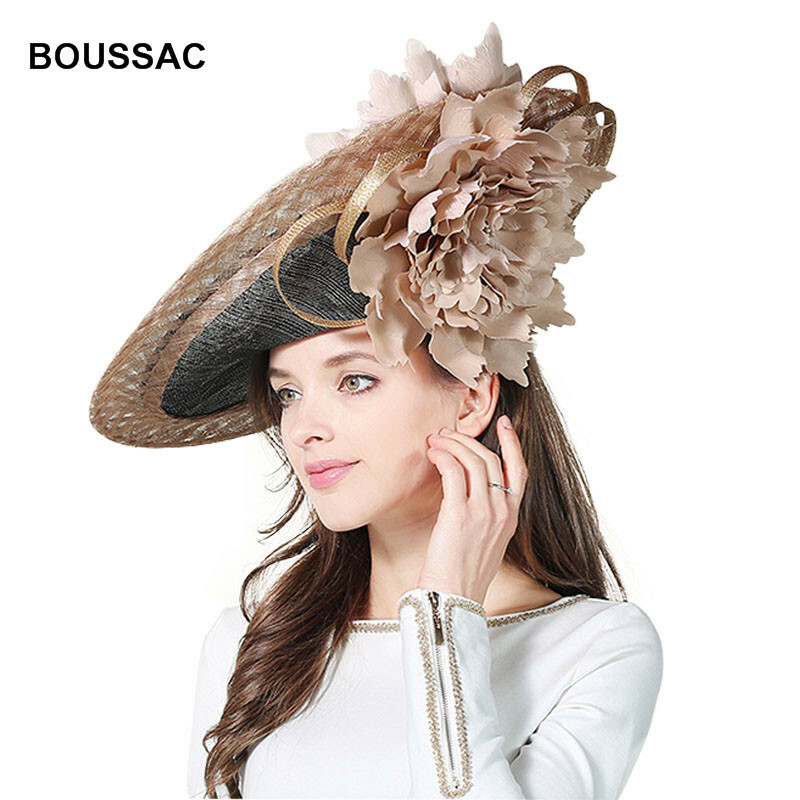 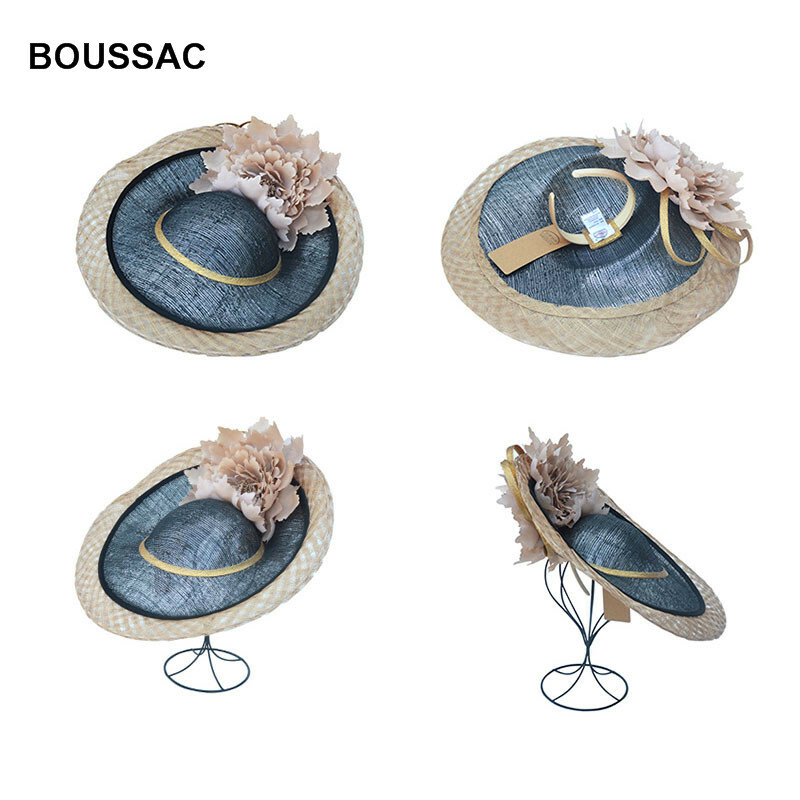 Usage:wedding hat,church headwear,cocktail headpiece,derby hats,show hair accessories,banquet chapeau hats and so on. 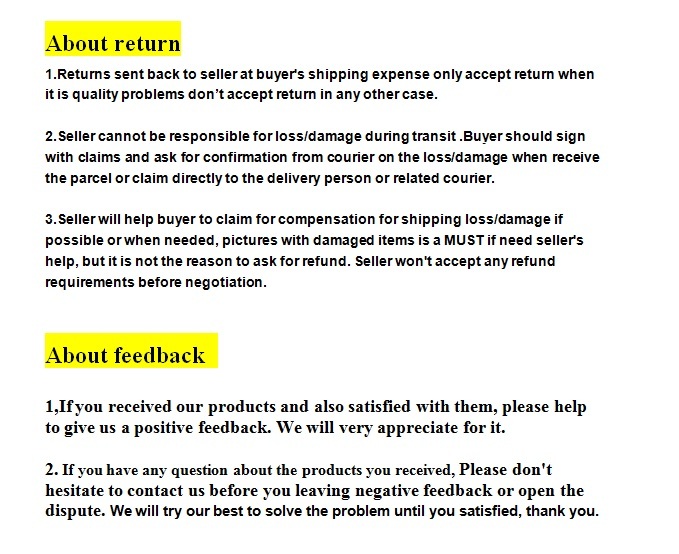 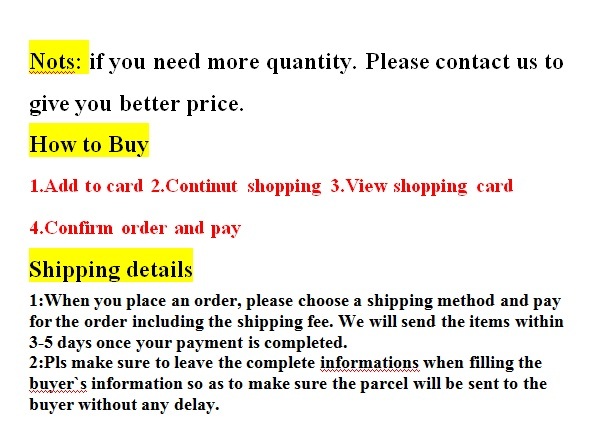 2.Due to the light and screen difference, the item\'s color may be slightly different from the pictures.